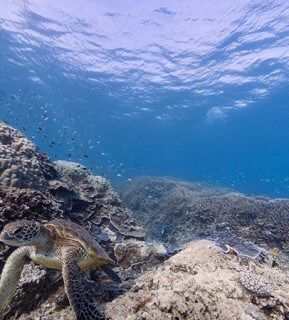 Google’s virtual tour of the world! Google street view is getting ever more advanced as the years go on, soon enough you won't ever need to leave the comfort of your own home to see your favourite landmarks around the world. Not only can you go inside a swanky British airways business class only jet but you can go underwater in Aruba and hop on to a safari in Kenya. You can even take a tour of the white house, take your pick of Lamborghini's in the Lamborghini Museum and take prime seats in Wembley Stadium. Now Google have added virtual tours and digital collections of more than 60 museums, galleries and other attractions around the world. 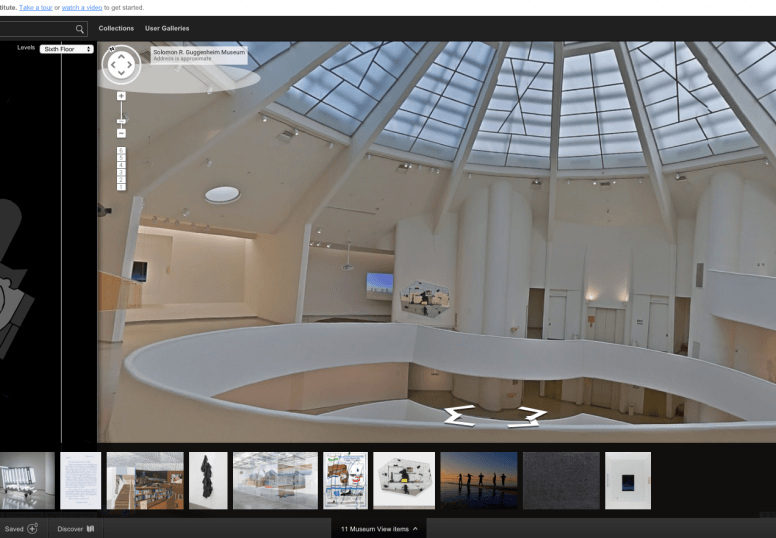 These tours have been added to Google's cultural institute where around 1,000 museums and galleries offer virtual tours of their facilities. We all know that seeing something on the screen isn't the same as seeing the real thing, but it's a great way to open up art and culture to everyone and to those who may not be able access it. 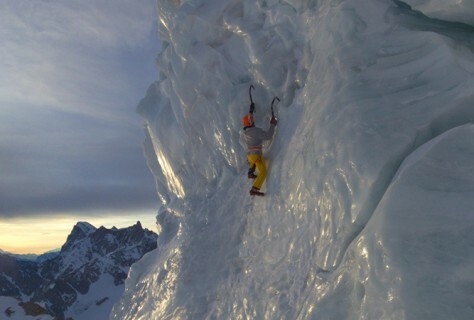 Google are also expanding their library of destinations by reaching those hard to reach places like Mount Blanc, the Great Barrier Reef and Canal Grande of Venice. You can even see: Machu Picchu, Diagon Alley at Harry Potter Studios, Stonehenge, The Taj Mahal, The Grand Canyon, The Pyramids of Giza, The Northern lights and the Palace of Versailles. It's an endless list of places that you can visit and all with the help of Google street view technology. It's a great way to help compile a wish list of destinations you'd love to visit and to be able to see those places that are a bit to dangerous to reach.